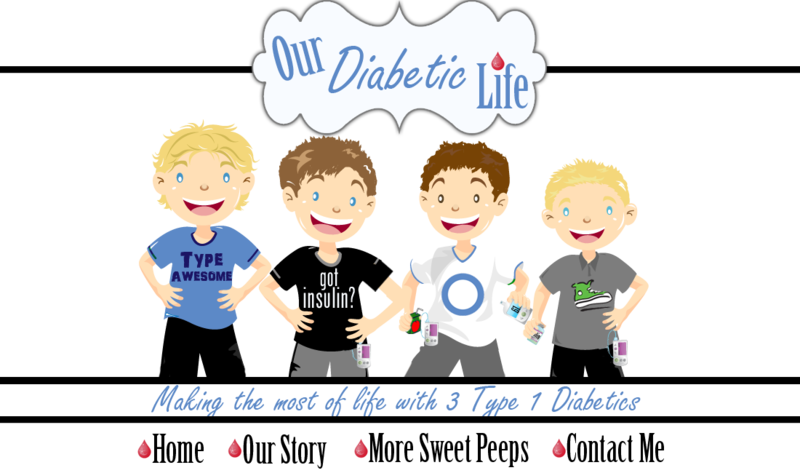 2 of my 3 boys with Type 1 Diabetes are Dexcom users. One boy uses it because he likes the security of knowing his numbers all the time. He will glance at his phone, confirm how he feels, and move on. One boy uses it because I still have some tiny amount of say in his life. He hates the alarms and he turns them off while at school. (I told you the amount of my influance is tiny. It’s pretty much microscopic.) With his social anxiety, having an alarm that might turn heads his way is devastating. But the silver lining lies in the fact that I get his numbers on my phone too, so I will text him when he needs a correction or food. The vibration of his phone alerts him of my text, and things get taken care of. One boy refuses to wear the Dexcom. He is 20. I can’t force him to wear it anymore. He hates the alarms. He hates the profile. He hates having me see everything. I get it. I’m not happy about it. But I get it. We’re the Goldilocks and the Three Bears of Dexcom users. So when friends on Facebook started trialing Abbott’s Freestyle Libre, the wheels in my brain began turning at full speed. And when I saw that we could get a free reader and one free sensor if we were Dexcom users, sparks were flying. I got our Endo to send in a script to CVS, and brought our coupons over once the Libre arrived. I watched a quick YouTube video and immediately put it on J. He said it hurt a little, but was so pleasantly surprised with the low profile of the Libre, he smiled wide. BACKGROUND ON J: Diagnosed at 8months old, J is a sevant of sorts. He has an exceptional ability to feel his blood sugars. It’s every D-Mom’s dream. The problem with this is he has an unhealthy confidence about his numbers and tests his blood sugars far less than I, or his Endo, would like. I’ve witnessed him eat without testing first, because he “feels like he’s going low.” I’ve witnessed him bolus without checking his sugar because he “feels a little too high.” When witnessing these events I’ve tested his blood sugar myself…and he has always been right. It’s all so wonderful and frustrating. Wonderful because it’s a dream ability to have and I'm thankful he listens so closely to his body. Frustrating because I know he only has to be wrong one time for catastrophic consequences. He scans his blood sugar ALL THE TIME. He comes home from a full shift at work and I ask if he checked today. I see him scan himself all the time at home. I see him scan himself before eating, before driving, before sleeping…and he’s asked me to scan him a couple times while he was lounging on the couch. It’s truly a miracle. To add to the awesomeness, the scans have arrows and graphs. 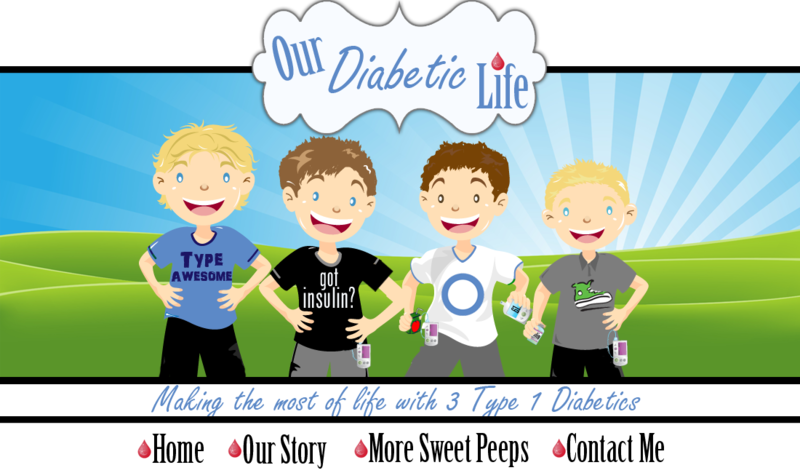 It works much like a CGM, showing if his blood sugar is rising, dropping, or steady. It’s been so life changing for J, I decided to let B try it for a month. Upon insertion he said, “I felt nothing.” Win. An hour later, “I forgot I had it on.” Win. Though when time for school he said he wouldn’t use it during class because it makes a loud BEEP noise when you scan. I just found out you can mute the noise. Would I rather have them on Dexcoms? Of course. But this is a fantastic compromise for all of us. *Super easy insertion. 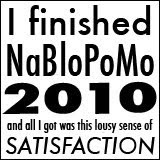 And mostly painless. *Nighttime checks without pricking fingers? Yes, please! I think about when J was a baby and how nice it would have been to not wake him at night to check…and to know what direction his sugars were headed. Man, I feel like it was the dark ages back then! *The sensor never needs to be calibrated, although, upon insertion, it does make you wait 12 hours to begin getting numbers. We put it on before bed and he’s ready to go in the morning. *The numbers seem to be quite accurate. Maybe 5 points off at times, but hot dang, it's good. *It’s way cheaper than Dexcom. The reader is one time $60-$75 dollars, and the sensors are around $50-$60 dollars for a month’s supply if you use the Singlecare Pharmacy Savings Card. Suffice it to say, we are pleasantly surprised how well this is going. I’m thankful for the tools we have to keep my boys safe, and thankful to finally have something reasonable priced. Believe it or not, Abbott didn't ask me to write this, or even ask me to trial this. Even though this might seem like an advertisement for the Libre, our systems were acquired by me and used by my very opinionated boys. If you have questions, leave them in the comments. We're newbies, but I'll do my best to help! AHHHH! I love breathing in this Blogger air. I've missed you guys! My endo and I were talking about the Libre last week. I shared my feelings, but I'm going to share this with her too. Glad it's working out so well. My kiddo is naturally very skinny - very low body fat runs in the family for the teens and early 20s. 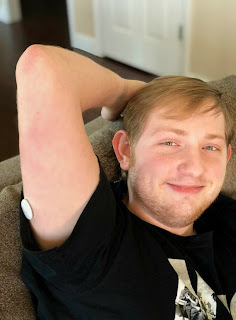 He has a medtronic pump, but the sensors that go with it are too long, and he hasn't ever been able to use them, because they bend up against his muscle (not enough fat to have the depth he needs). We tried them for a few weeks, but the readings were so far off (high and low) that it didn't make any sense to continue using them. I'm very curious as to whether these (or other sensors out there) would work better. He is 16 (diagnosed at 13) and has just started expressing an interest exploring sensor options again. I have had to use the freestyle for 36 hours, I just left it in to complete the 10 day run along with my regular Medtronic sensor. I find it more like a meter than a sensor. I have found it reasonably accurate (lower by a few points than my meter) and I do not mind it at all. Still, more like a meter than sensor. I keep reading that people are paying a maximum of $75 for a month of sensors, but the cheapest I can find in AZ is $111 a month. I wonder why it differs by state? When they run my insurance AND the single care card, it turns out to be a lot more money. Try asking them to take your insurance out of it, and only run it through with the Single Care Card. This might help! Good luck! I am in Canada and have been using is for my 8 year old son, we are on our 3rd sensor. We absolutely LOVE it!! Is the information (numbers) able to be shared like Dexcom? No it is not. I believe it will be in the future. Interesting that you have to wait 12 hours to get reads, and that it only lasts 10 days. My boyfriend Louis is using it here in Australia, and he only has to wait one hour to get reads, and it lasts 14 days. I wonder why the difference? Hi, we've been on the Libre since March 2016 and it has been life changing. Glad its working out for you :) (the 12 hour wait is only 1 hour over here, not sure why the difference but I think its insisted upon by the FDA).